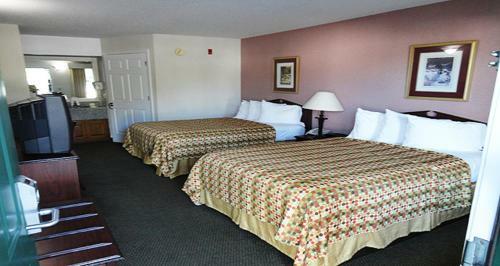 Rooms from $69.99 per night. 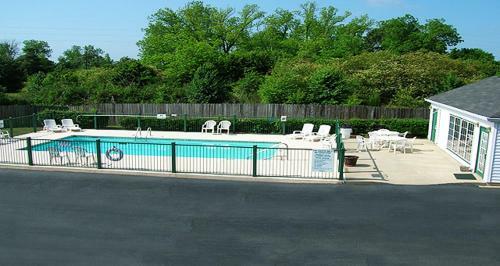 Description This Perry, Georgia hotel has an outdoor pool, free internet access, non-smoking guest rooms and free breakfast. This hotel is also pet friendly. 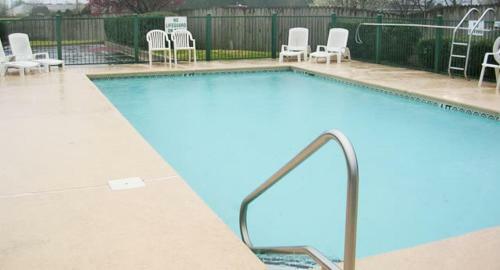 An outdoor pool and easy freeway access make the Jameson Inns Perry a convenient stop for our guests. 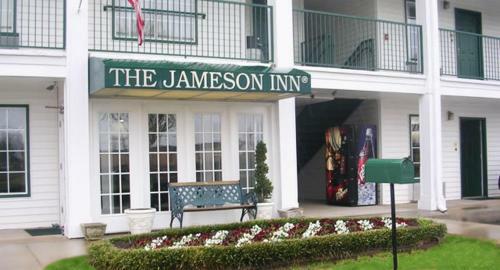 The two-story Jameson Inns Perry has 42 rooms featuring pillowtop mattresses coffeemakers and cable TVs with a premium movie channel. 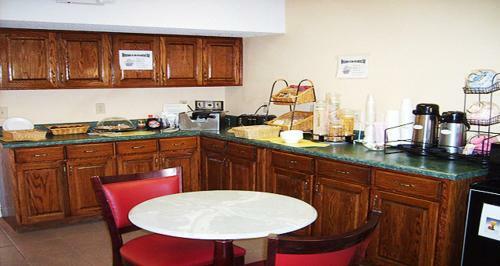 Rooms with microwaves and refrigerators can be requested. 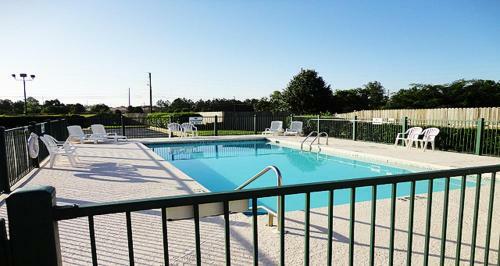 Soak in some sunshine with a splash in the outdoor pool or stay in shape in the fitness room. Fax services are available. Medium to small pets are allowed for an additional fee. 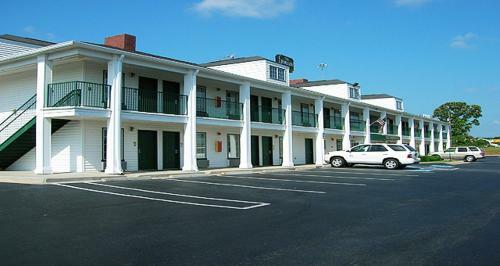 The Jameson Inns Perry is off I-75 less than three miles from the Georgia National Fairgrounds. 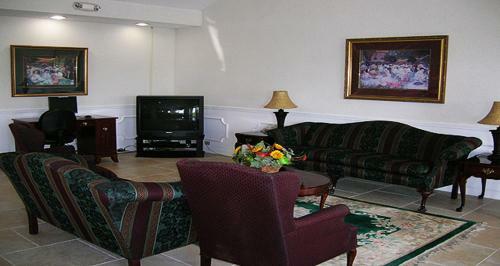 Several restaurants are within walking distance. You never know what treasure you'll stumble on at the Big Peach Antiques Mall 13 miles away. 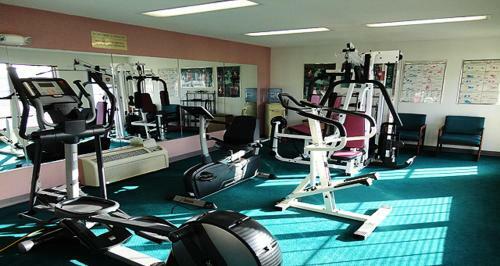 The hotel is 20 miles from Middle Georgia Regional Airport. 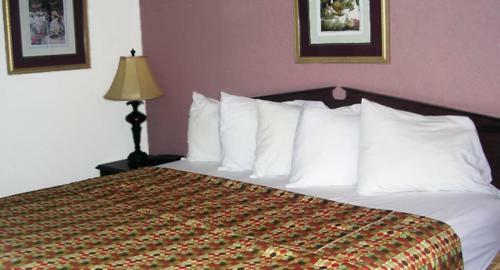 Add Jameson Inn - Perry to your free online travel itinerary.